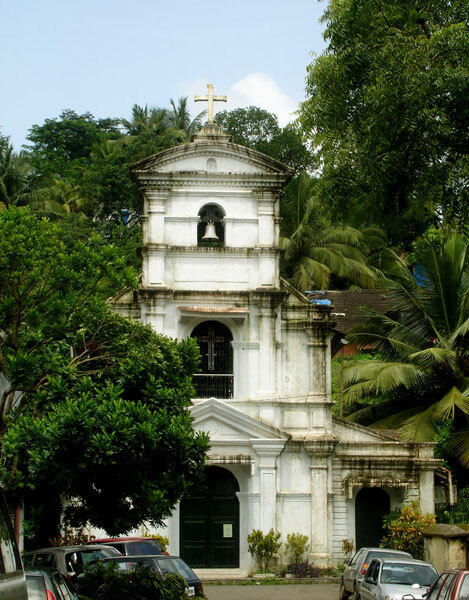 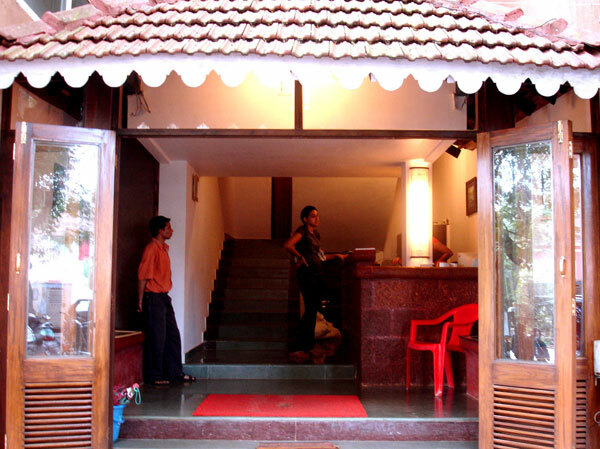 Situated by the side of the picturesque Ourem Creek, in the midst of the brightly coloured old Portuguese houses and winding alleys of Panjim’s Latin Quarter, is our hotel, Paradise Inn, a 3-storey building on Rua de Ourem. 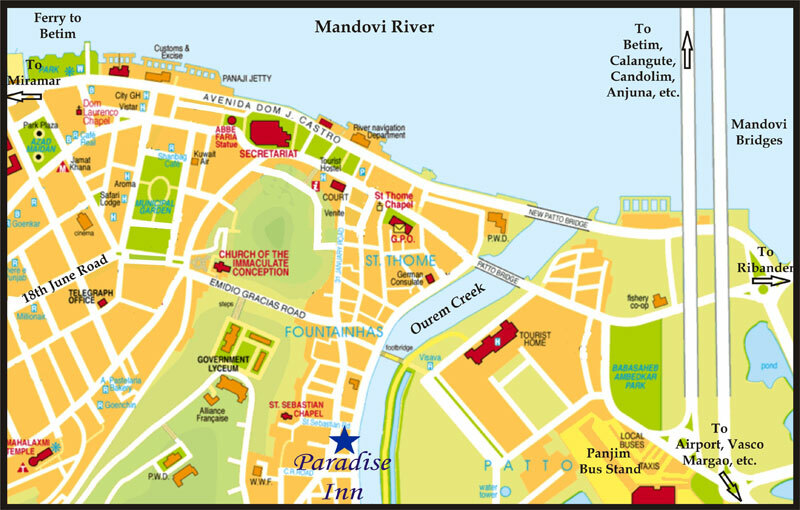 The major landmarks next to our hotel are Mary Immaculate high school, the pedestrian bridge across the Ourem creek and St. Sebastian Chapel of Fontainhas. 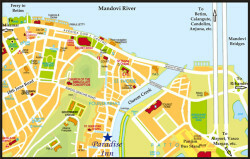 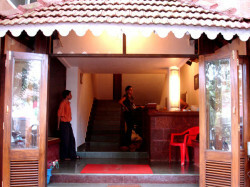 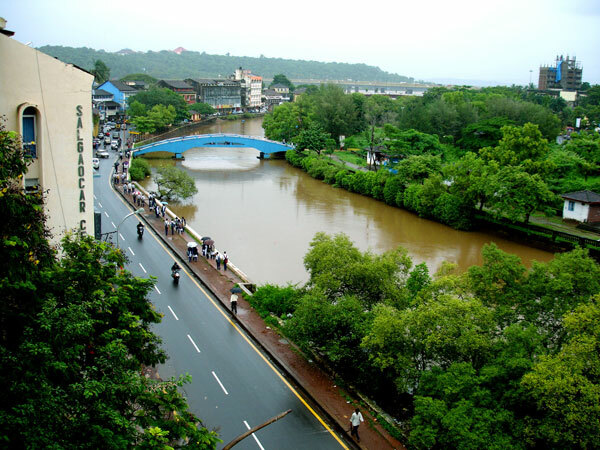 Paradise Inn is a 5 minute walk from the main Panjim bus terminal and 40 minutes away from the Goa airport.